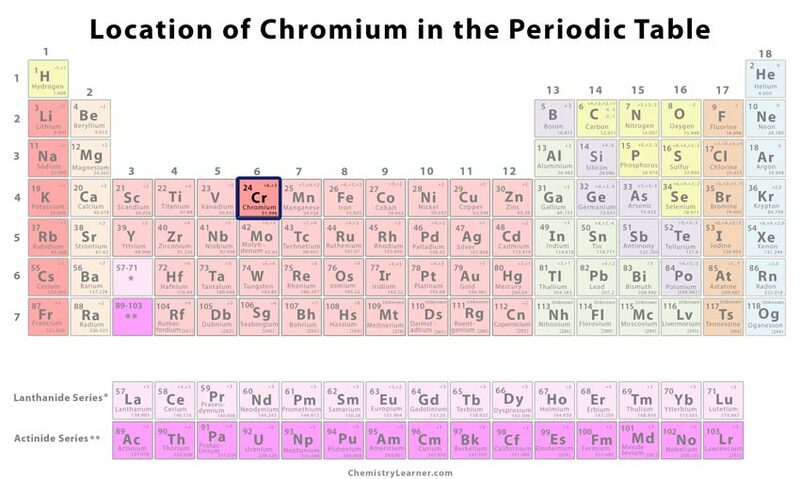 Chromium (pronunciation: KROH-mee-em) is a brittle, lustrous, silvery element belonging to the group of transition metals in the periodic table, and it is represented by the chemical symbol Cr [1, 2, 3]. It is highly valued for its hardness and corrosion resistance . 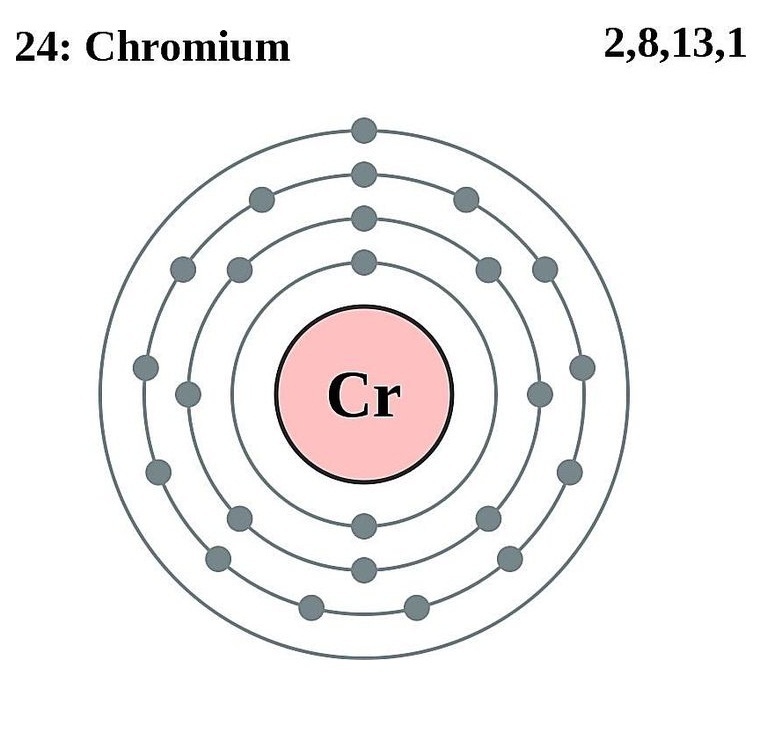 There are four naturally-occurring, stable isotopes of Chromium, including Chromium-50, Chromium-52, Chromium-53, and Chromium-54 out of which the most abundant being Chromium-52 with a natural abundance of 83.789% . 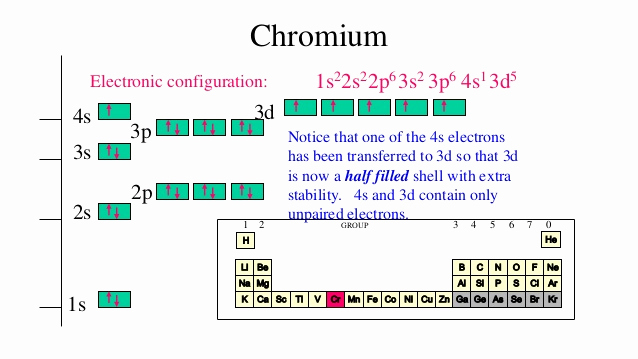 It has 24 radioactive isotopes, with Chromium-51 being the most stable radioisotope . 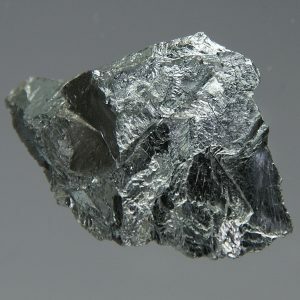 Chromium naturally occurs in chromite, a dark brown mineral ore mainly found in India, South Africa, Turkey, and Kazakhstan . Metallic Chromium is artificially produced through reduction of either chromite using coke (a carbon source) in an electric-arc furnace or chromium (III) oxide using silicon or aluminum . The top 3 chromium producing countries are South Africa, Kazakhstan, and India while the top 3 reserve-holding nations include Kazakhstan, South Africa, and India . Origin of its Name: The element is named after the Greek word ‘chroma’, which means “color” . Who discovered it: The French chemist and pharmacist Louis Nicolas Vauquelin is known for the discovery of chromium . Louis Nicolas Vauquelin, being captivated by the red mineral (Siberian red lead) found in a gold mine in Siberia in 1766, started experimenting with it to confirm that it was a mineral containing lead . In 1798, he dissolved the mineral in hydrochloric acid to create a mixture, precipitated lead to filter it off, and then successfully isolating chromium from the remaining filtrate . 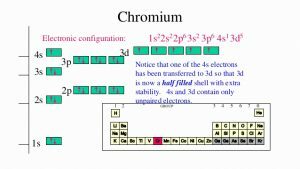 Since the new element could produce a wide range of colors in solution, he called it chromium after the Greek ‘chroma’ [1, 3]. He also found that the green color of emeralds was due to the presence of chromium . 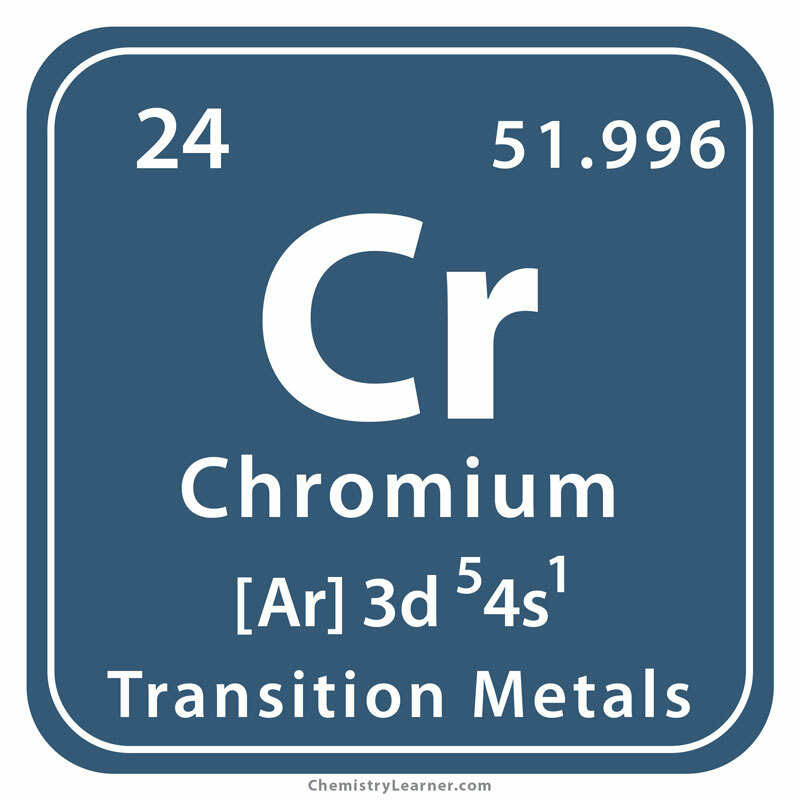 Chromium is used for producing many metal alloys, including steel, thereby hardening and protecting them from rust . Electroplating a layer of chromium provides a polished mirror-like finish to steel . Chromium-plated bathroom fittings and automobile parts are commonly used for their corrosion resistance properties . It is used for tanning 90 percent of all the leather in the world . Animal skin is treated with chromium sulfate to turn it into hot water-resistant leather . Its compounds are valued as catalysts and pigments . The red color of rubies comes from chromium while the emerald green color in glasses is also obtained by treating it with chromium . Furnaces and kilns in industries are made with chromite ore since it can withstand high temperatures . Its compounds are used for dyeing fabrics in the textile industries and anodizing aluminum by the aircraft industries . Although chromium is found in trace amounts in the human body and it helps us in utilizing glucose, it can be poisonous when inhaled or ingested in excess (more than 1 mg a day) . 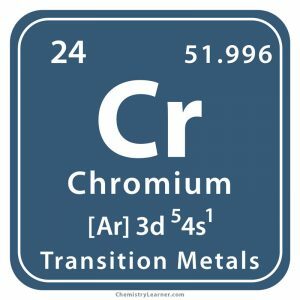 Accidental or occupational exposure to chromium compounds (especially hexavalent chromium compounds) can cause irritation and obstruction of the airways, nasal, lung, or sinus cancer, skin allergies, renal tubular damage, liver abnormalities, and cardiovascular collapse . The element is graphically represented to indicate its mirror-like shine and toxic nature . Human foods that are rich in chromium include wheat gram, kidney, and brewer’s yeast . It turns into green oxide (Cr2O3) when heated . 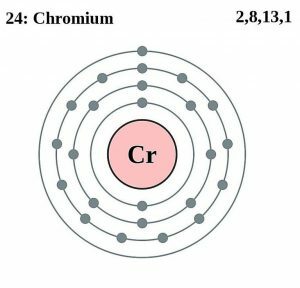 The cost of pure chromium is $0.32 per gram, and in bulk, it costs $0.0028 per gram .